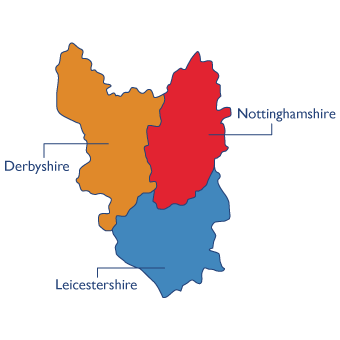 Any business in the East Midlands with staff of 5 people or more, must carry out a fire risk assessment by law. This includes staff, customers and visitors to your building. You must take into account people with disabilities and vulnerable people like the elderly and children. You must bear in mind how people can evacuate the building safely, including wheelchair access. Look around your building and make a note of anything that could cause a hazard. For example, cardboard boxes stacked up against doors, stacks of paper, open fire doors and chemicals which aren’t correctly stored. When you are writing your fire assessment plan it must include members of staff who have been nominated as fire officers and a check that all staff have been informed about fire procedure. APS Security & Fire can come to your workplace and set up a fire assessment plan on your behalf that complies with regulations. We’ll also ensure that it is regularly updated and that all staff are given relevant training. If you would like to talk to us about the assessment, fill in the contact form on the website, or give us a call.